The Morgan! 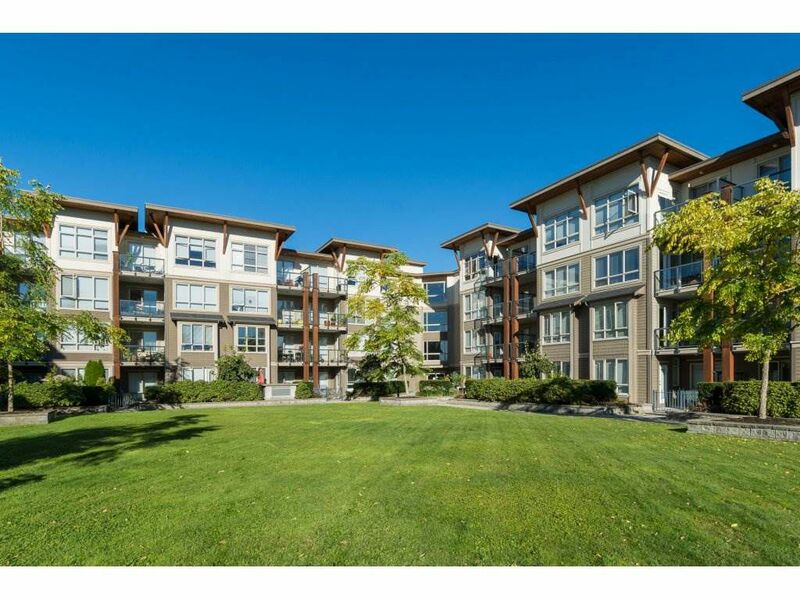 RARELY AVAILABLE- Corner, Bright & spacious "3" Bdrm + 2 Bath Garden apartment. Features private Patio with wrap-around lush/green yard, very quiet location in the complex. Upgraded with Solid beautiful Bamboo Floors throughout. Kitchen with Brand New Bosch dishwasher, Gas stove, Granite counter tops, S/S appliances. Both bathrooms have Marble Counter-tops, MBDRM upgraded with over-sized Walk-in shower. 2 parking spots & 1 locker. Resort-like living- Clubhouse, outdoor pool, gym, lounge, yoga, library...Walk to shops and all amenities! !